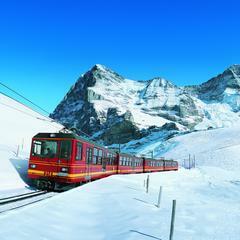 Taking the Eurostar to the Alps is the more relaxing, scenic option and also cuts your carbon footprint by a huge 85%. 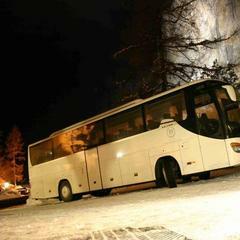 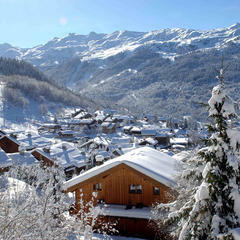 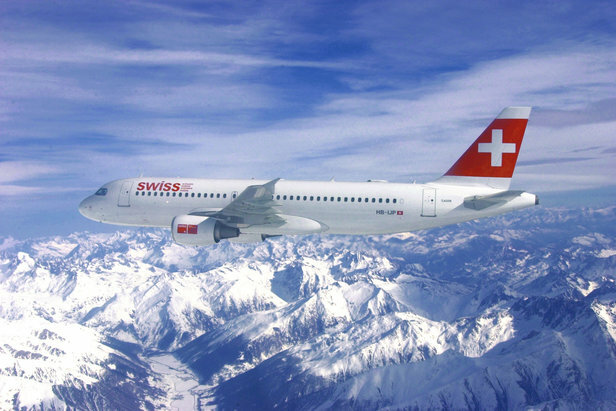 Fares are low, there are various pick up points around the UK, and numerous companies offer at least a weekly service to more than 40 ski destinations. 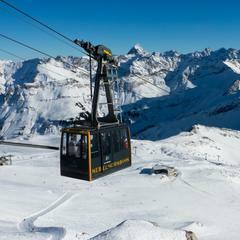 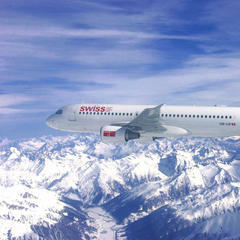 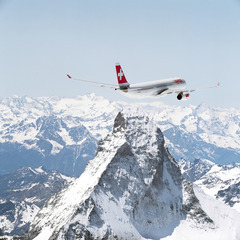 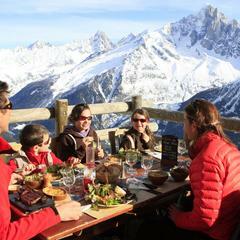 Get clued up on airline ski fees and weight restrictions before booking your ski holiday. 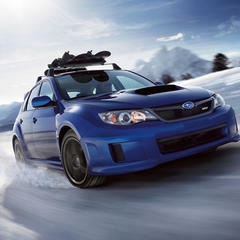 Taking the proper precautions before and while driving into the mountains is key to a perfect powder day. 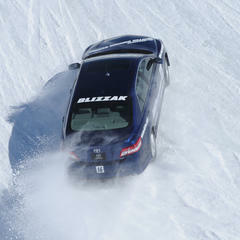 Learn these winter driving tips to ensure that you get to the mountain safely to ski the deepest snow. 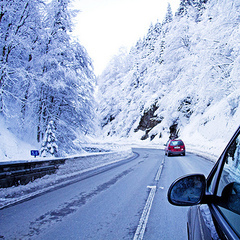 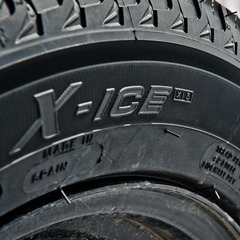 Getting to the mountain safely is vital, winter tyres can help ensure that you do. 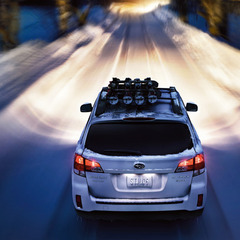 When choosing a vehicle to get you to the ski hill in winter, your particular needs come into play when deciding between four-wheel-drive and all-wheel-drive.